eGetinnz had the pleasure of guesting on DWDD Katropa Radio with Digital Filipina hosts Karina Ramos and Myrns Roman. As eGetinnz becomes known more and more we hope not only to share about travel booking and vacation rentals but being an all in one portal for your travel desires. The best way to immerse yourself in any place you travel is to live amongst the local folks. What better way than to stay in a local home. Vacation rentals are cost effective allowing you to pay for only a fraction of the cost you would have spent at a hotel. 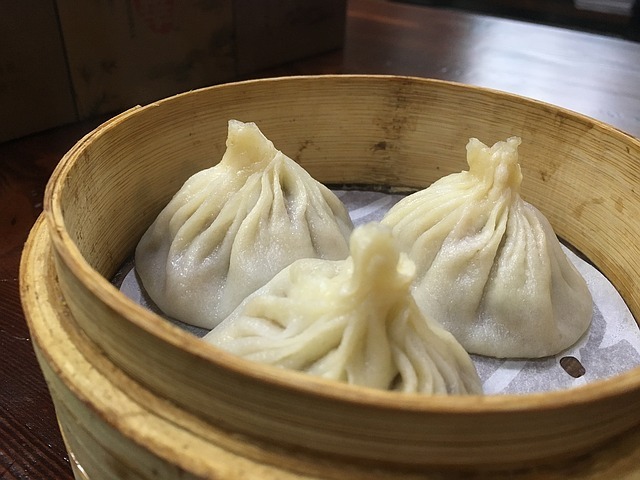 You won’t have to miss those creature comforts when you’re traveling. 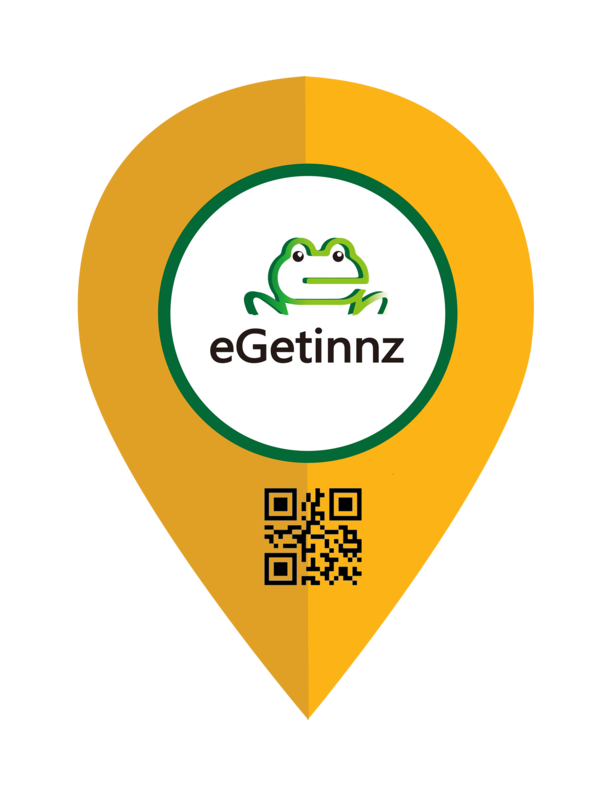 eGetinnz also provides you a guide of recommended places from attractions to dining options. Discover what the city offers with our suggestions. What can be more amazing than seeing marvelous icy masterpieces from different parts of the world? eGetinnz lists five fascinating ice and snow festivals that you must see. 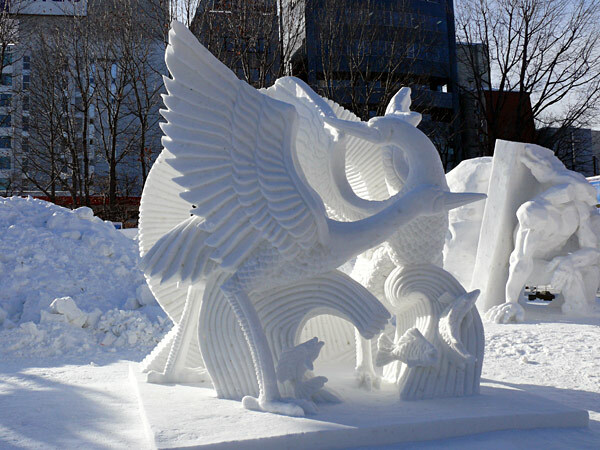 The BP World Ice Art Championships is an annual ice-sculpting contest held in Fairbanks, Alaska, USA. More than 100 sculpting teams from different countries around the world participate in the two-events of this contest: the Single Block Classic and the Multi-Block Classic. 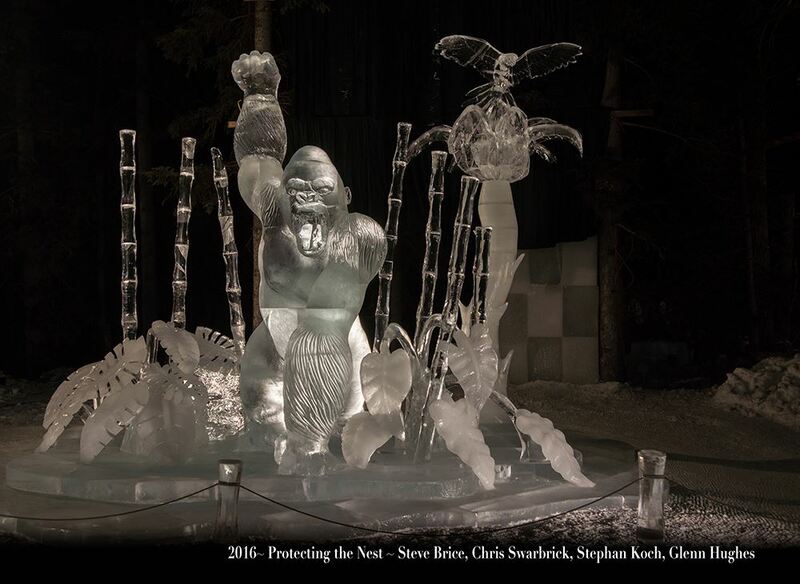 Amateur ice sculptors can also work side by side with the experts in the Fairbanks Open, the part of the competition that is not judged. The Kids Park is also a top crowd-drawer at this event. It is a playground made entirely from ice. It has rides, slides, mazes and other fun stuff for the whole family. The Ice on Whyte Festival is an outdoor winter festival celebrated annually in Edmonton, Alberta, Canada. It features ice and snow exhibits for everyone to see, an interactive play area for the little ones, and a giant ice slide for the kids and the kids at heart. One of the main highlights of the festival is the International Ice Carving Competition. This year, ten competing teams will showcase their ice carving talents by creating captivating masterpieces. 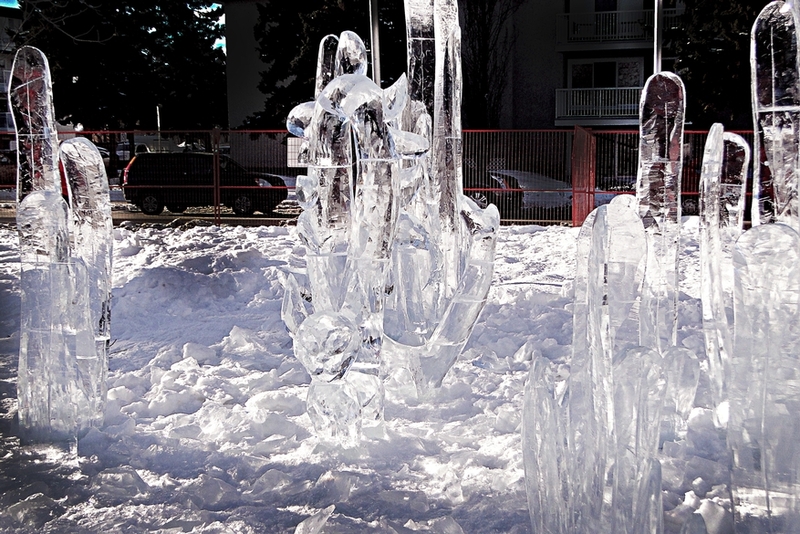 The Ice on Whyte Festival will run from January 26-February 5, 2017. In 1950, local high school students exhibited six snow statues at Odori Park, which drew in a large crowd of spectators. This marked the beginning of the Sapporo Snow Festival in Hokkaido, Japan, which attracts millions of guests each year. For this year’s Sapporo Snow Festival, ice and snow sculptures will be featured in three different sites on the following dates: Odori Site and Susukino Site (February 6-12, 2017) and Tsudome Site (February 1-12, 2017). Ice and snow sculptures will be displayed at the Odori site, giant snow slides can be seen at the Tsudome site, while the ice sculpture contest will be held at the Susukino site. What started out as a traditional ice lantern show and garden party in 1963 has now become the biggest ice and snow festival in the world. 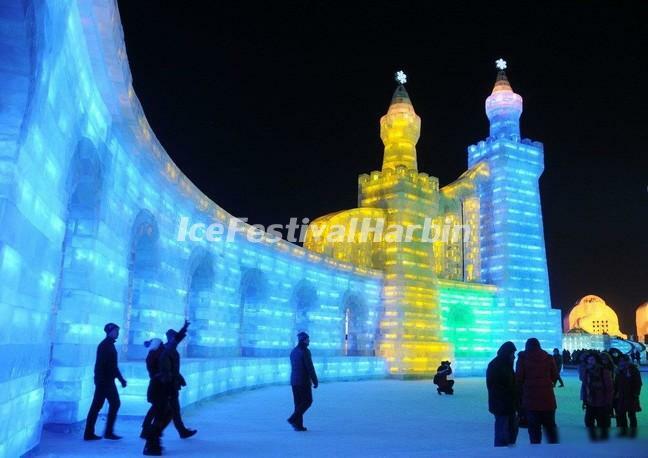 The Harbin International Ice and Snow Sculpture Festival is a month-long celebration that starts on January 5. 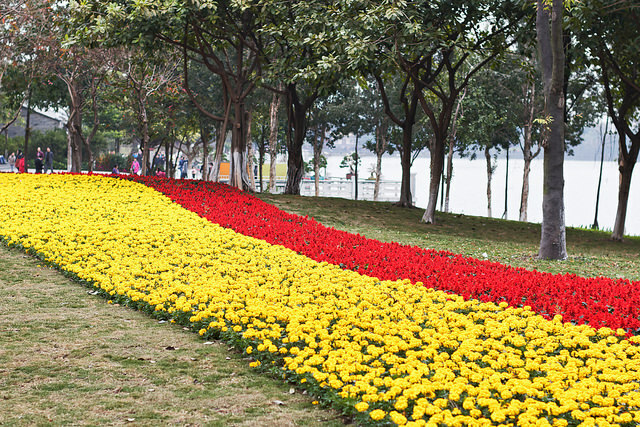 The two important exhibition areas of this festival are the Sun Island, where big snow sculptures are found, and the Ice and Snow World, which features full-sized buildings made from huge blocks of ice. 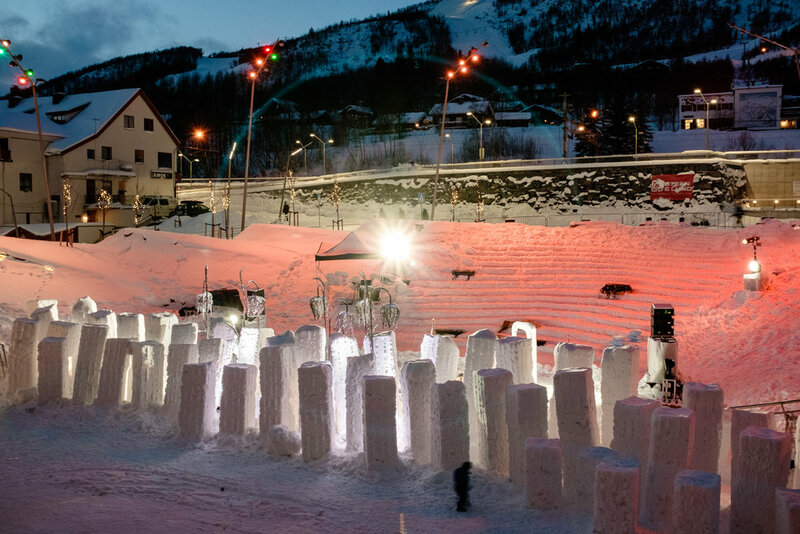 The Ice Music Festival in Norway is a one-of-a-kind musical event where all instruments used in the concert are sculpted from ice hours before the actual stage performance. 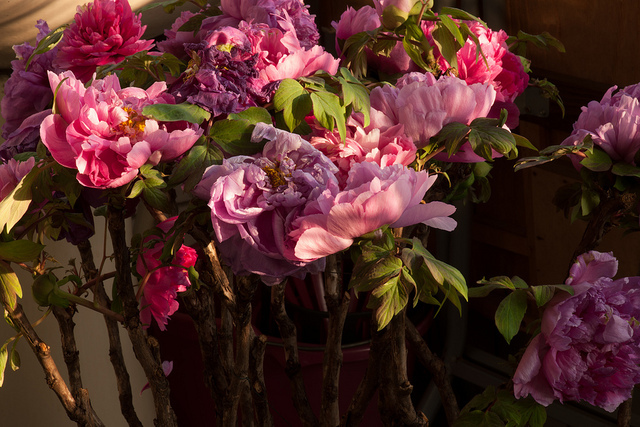 The festival, founded by Terje Isungset and Pål Knutsson Medhus, is a tribute to art and the environment. 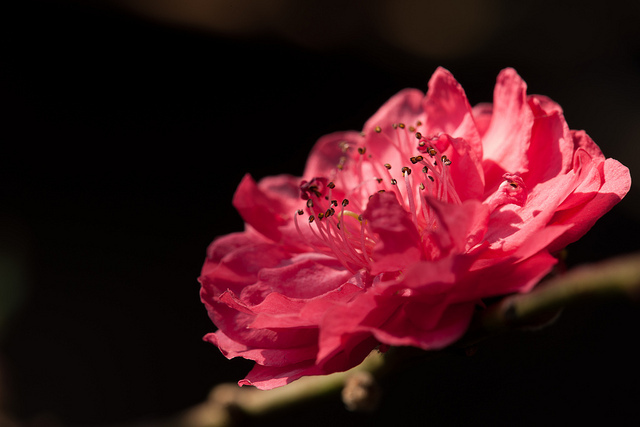 It is held on the first full moon of the year. Specialising in Palmistry and Emotional Healing, London psychic Philena Bruce is a Palmist, Tarot Reader and Clairvoyant with over 35 years experience. She has read hands from all over the world and many fly to the United Kingdom to see her. I have been practising palmistry since 1973. Between then and now I have read hands all over the world. I spent much of the eighties in India, where my reputation as a good Palmist spread all over South India. As a young adult, I taught Mathematics in a secondary boys school in West London. In 1980 I resigned and went to India for 2 years, starting in Calcutta, now Kolkata, where I worked in Mother Teresa’s children’s home for a few months. Later I travelled around the entire country twice, ending in Shantivanam Ashram, the Ashram of Father Bede Griffiths in South India. I loved this place so much, I returned many times throughout the eighties. In the late eighties, I set up as a Palmist in London and taught Mathematics part time to young ballet dancers in central London. Over the next few years I developed my own healing business. In the mid nineties I went full time into Palmistry and Healing. In 2009 I went back to Shantivanam Ashram in South India and wrote my book – Know That You Are Loved; Self-Healing Techniques for Everyone. Today I continue to practise Palmistry, Card Readings, Clairvoyance and Healing. I see people face to face and also do Telephone Readings. I enjoy running my own business as it gives me freedom as to how I organise my life. I don’t employ anyone, I never have. I am a late night person, so deal with admin and emails late at night, when there are no doorbells or telephones to distract me, and get up late. I have given up working in the mornings; I work afternoons and evenings. What is the most challenging part of being a business owner? Learning to pace myself so I don’t over work. Having the strength to turn down work, when it coincides with my personal time, regardless of how much money I might have earned or how needy the client is. I learnt the hard way, that if I don’t look after myself, I get ill and then need to take much more time off work. Having become well-known for my Palmistry in South India in the eighties, I thought I would give it a go in London – never looked back. What do you want to highlight about your business? I have had over 40 years experience worldwide as a Palmist.. Nearly 30 years experience as a healer. And have been releasing stuck spirits from properties for the last 25 years. I see people face to face and give Telephone Readings. 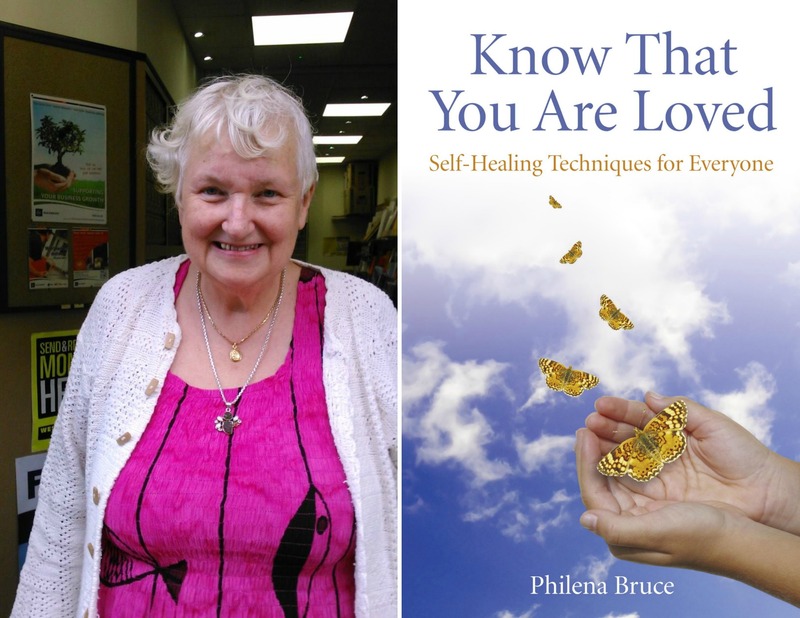 I am the author of Know That You Are Loved; Self-Healing Techniques for Everyone, which has been published by O Books. 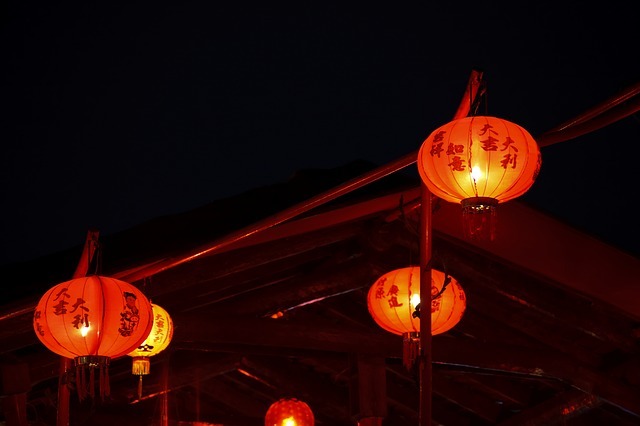 I like reading, travelling to faraway places, visiting relatives and spending quality time with friends. I also enjoy going to the theatre.